Home sales declined by 17.2 percent in California from September 2017, while the Bay Area and Southern California saw activity decrease by a respective 18.9 percent and 17.7 percent. Slowing home sales reflect diminishing affordability and less buyer urgency rather than reduced demand. The Bay Area saw the slowest annual appreciation in 15 months in September, while Southern California’s price growth was the lowest in more than three years. September home sales in the Golden State fell to an 11-year low for that particular month, though a lack of buyer demand was not the culprit. A new CoreLogic report says that there were 33,886 new and existing California single-family home and condominium sales in September, down by 17.2 percent year over year. That’s the fewest home sales for a September since 2011 and the largest annual drop in nearly eight years. All major regions of California posted double-digit percent home sales declines from one year earlier. In the nine-county Bay Area, activity decreased by 18.9 percent from September 2017. The six-county Southern California region, which includes Los Angeles County, saw home sales drop by 17.7 percent. As CoreLogic Analyst Andrew LePage notes, demand for California real estate remains robust. Instead, the drop-off in home sales was in part driven by affordability constraints, which are being exacerbated by rising mortgage rates. The latest Housing Opportunity Index from the National Association of Home Builders and Wells Fargo underscores just how severe California’s affordability crisis has become, with 18 of the nation’s 20 least-affordable housing markets located in the state as of the third quarter. 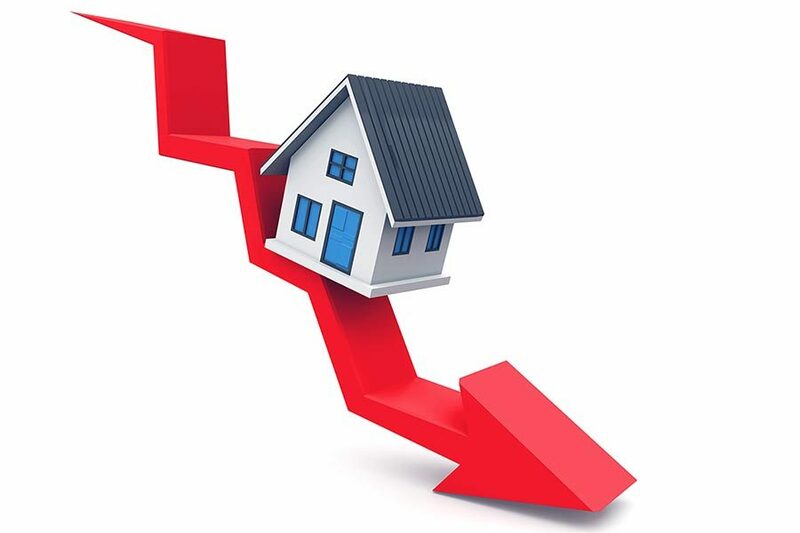 LePage also believes that the sales decline stems from shifting homebuyer sentiment. As California’s housing inventory has improved in recent months, some shoppers no longer feel a sense of great urgency, causing some markets to return to a better balance between buyers and sellers. Price appreciation moderated in September statewide, as well as in the Bay Area and Southern California. The median sales price for all California properties was $485,000 in September, up by 4.1 percent on an annual basis, the smallest year-over-year gain in more than two years. Bay Area home prices ended the month at $815,000, an annual gain of 9.3 percent, while Southern California’s $523,000 median price was up by 3.6 percent. Annual appreciation was the lowest in 15 months in the Bay Area and the lowest in more than 36 months in Southern California.